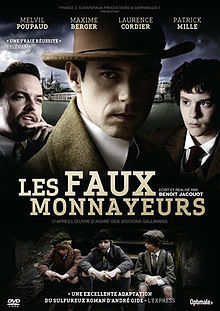 2010: This is French TV Movie of the novel. Not much information available on IMDB. The Wiki entry has more.